Are you in the market for a quality pre-owned SUV or pickup truck in the Farmington, NM area? If so, then you are in luck, as there are a number of excellent options available for you to explore. Some of the most popular pre-owned SUVs and pickup trucks available in the area are manufactured by GMC. There are many excellent reasons for customers to love GMC vehicles! Customers in Farmington can explore excellent pre-owned GMC vehicles for themselves at AutoMax Truck and Car Center today! GMC vehicles a built with toughness in mind. 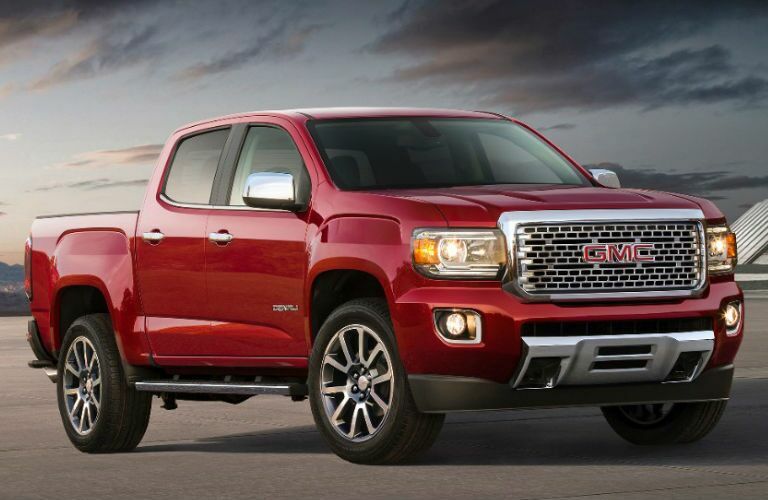 Few vehicles are able to offer the same level of toughness that GMC vehicles offer. 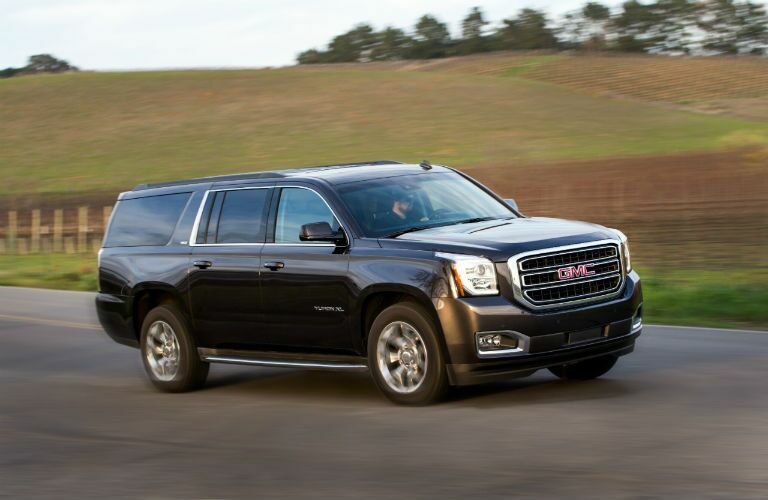 Additionally, GMC vehicles add to the excellent toughness by incorporating some distinct luxury style as well! 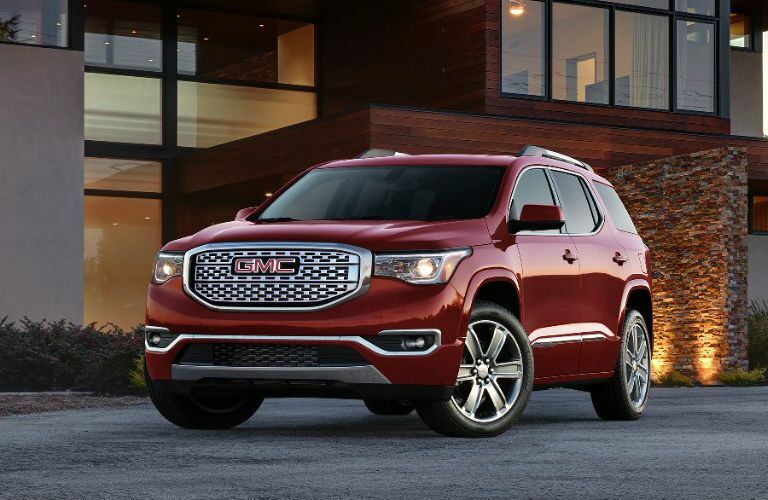 The combination of toughness and luxury offered by GMC vehicles is second to none! 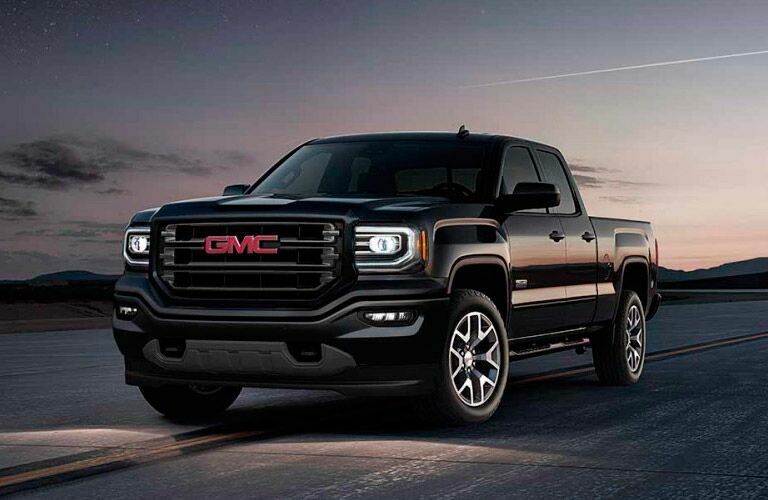 Let’s take a closer look at the excellent GMC models to see just how tough and luxurious they are! If you are interested in exploring the excellent pre-owned GMC vehicles available at Go Auto Express for yourself, then you should contact our staff today! Our team is here to answer any questions that you might have. Visit our dealership in Farmington, NM today!